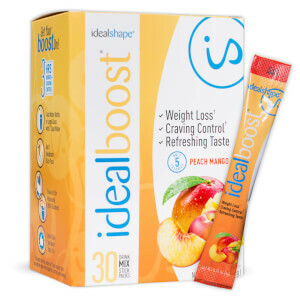 What Is IdealBoost Peach Raspberry Drink? 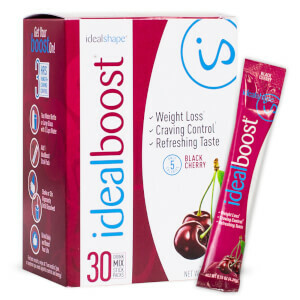 IdealBoost is our range of low calorie weight loss drinks that are formulated with unique appetite controlling ingredients. The Peach Raspberry flavour has a deliciously refreshing and sweet taste, but only has 5 calories per serving. What Is In A Weight Loss Drink? 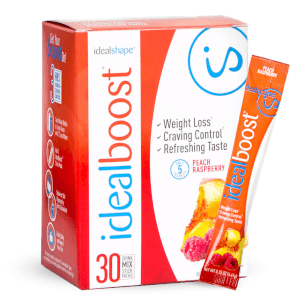 IdealBoost Peach Raspberry contains Slendesta to keep you full for up to 3 hours and B vitamins to support your energy and metabolism! Our unique hunger-blocking formula in Peach Raspberry help to increase fat loss, control your appetite and improve your health and mood. How To Use Ideal Shape Peach Raspberry Drink? IdealBoost can replace your unhealthy sodas, lattes, and energy drinks while helping you to kick cravings and banish snacking between meals. Try using it as part of the IdealPlan for even fast weight loss. No complaints here! The flavor is sweet and tangy and not chalky - I use my shaker (where there is conveniently a fool-proof line indicating where to fill it with water) and it helps break up any clumps. Love it! Boost is great for an afternoon pick me up and Pinapple Passion is one of my favorites. this is one of my favorite flavors. This has really helped me cut out soda. I was a big soda drinker and this really help take that out of my daily routine. I absolutely live this flavor, it is an amazing pineapple flavor, it is really hard to explain the taste, a little sweet and a little sour at the same time. I could drink this all day. Honestly the worst stuff I have ever tasted. I am a huge fan of the chocolate shake that I buy time and time again,however the boost is terrible. I hate that is spent the money on it. I love this product it has no aftertaste and also taste great, And it also keeps me feeling full as well I will continue to buy this product. I like pineapple juice, yet, bottled contains too much sugar, which is why I chose that flavor and to my anticipation I can taste pineapple, yea! Pineapple in itself congurs up tropical and tropical = bathing suit. Need I say more? I'm a part-time bartender and need to stay hydrated and focused. I keep a 2-3 packets everywhere. 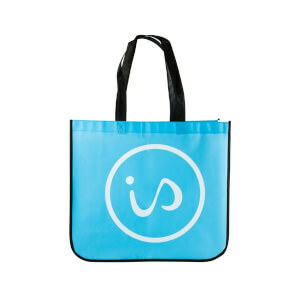 Office desk, purse, other work bag, lunch bag and home pantry. Luckily My office-mates & I chip in and purchased delivered purified water so there is no excuse nit to meet half my body weight of [flavored] daily water. Arrived even sooner than expected. Was a little worried about the flavor but it’s great, probably one of my favorites. Wouldn’t say it curbs hunger for three hours but they’re delicious and energizing. Will definitely be buying again. I'm on the fence. I LOVE the flavor, I find this product addicting, my concern is this. I have noticed an increase in my migraines and I have actually gained weight rather than lose. this product contains Sucralose which increases migraines, Maltodextrin which increases blood sugar which can cause weight gain and Acesulfame Potassium which is a very stong artificial sweetner that raises the risk of Cancer.